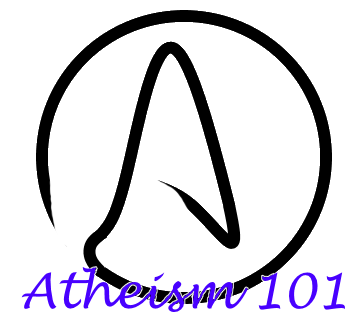 This page will function as the hub for all our posts for the Atheism 101 series. More links and information will be added as the number of posts increase. How is Atheism Different from Other Forms of Non-Theism? Guest Post: Atheism and Feminism, United in so Many Ways. I believe that short of it was, why would we care what Conrad Black thinks, and why would anyone else for that matter? The Experience Of Being A New Atheist, Part 1…Learning About Atheism | There is no R.A. in A.S.D.